The first-ever Pixar Fest at the Disneyland Resort celebrates the heartwarming stories and characters of Pixar films from now through September 3. Guests of all ages can get into the spirit with fun Pixar Fest merchandise—from apparel and accessories, to home goods and souvenirs. Here’s a roundup of our top picks! On the apparel front, pullover sweaters, t-shirts and baseball caps feature colorful Pixar Fest character designs. Items are available in men’s, women’s and youth sizes, so you can easily match with your friends and family. Guests can embody their favorite Pixar characters with special themed headwear. 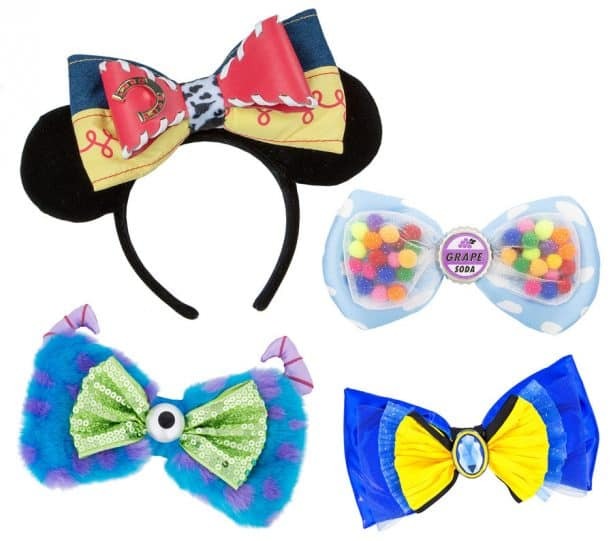 From Woody, Space Alien, WALL•E, EVE and Lightning McQueen ears to Buzz Lightyear glow headbands, and hair bows inspired by Dory, Jessie, and Mike and Sulley, it might be difficult to just choose one character! 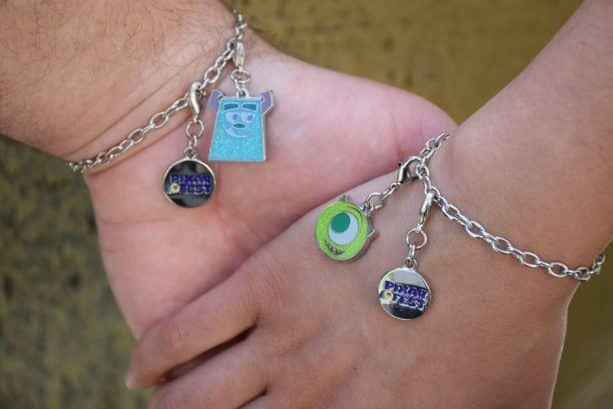 Best friends visiting the Disneyland Resort can commemorate their visit with Pixar-themed friendship charm bracelets. With nine sets of Pixar pal charms, friends can choose their favorites or collect them all. Continue the celebration of friendship and beyond with special drinkware that adds a little Pixar flair to your beverages. “Ooh” and “ahh” with a Light Up Tumbler, which features an illuminated claw reaching down toward our little friend. For tea and coffee lovers, pick up a mug adorned with Pixar pals. Send a message to a friend with a special Pixar Fest greeting card. The note cards feature Pixar pals Lightning McQueen and Mater, Dug and Russell, Remy and Linguini, and Sulley and Boo on the front cover, with space to write a personalized message for your friend inside. Take home the fun with a puzzle magnet featuring Pixar Fest character artwork—iconic Pixar characters will come to life on your refrigerator! You can even bring the Pixar spirit into your holiday celebrations later this year. Two-sided, Pixar Fest ceramic disk ornaments showcase Pixar friends Mike and Sulley, WALL•E and EVE, Miguel and Dante, and Joy and Anger, with one pal on each side. 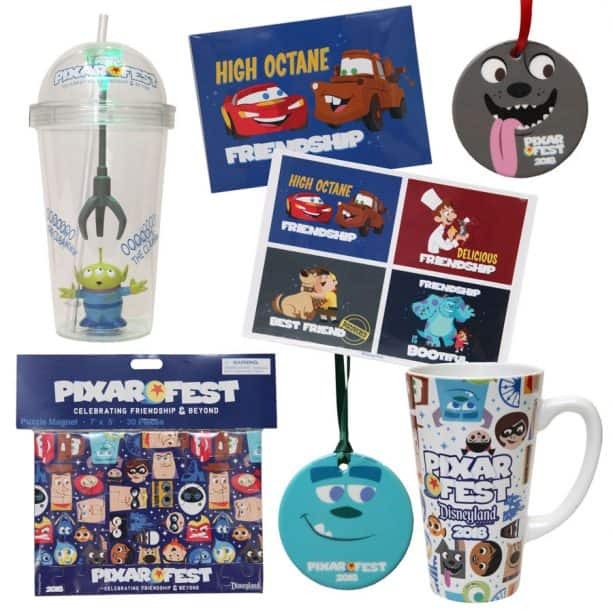 These Pixar Fest items are available throughout the resort for a limited time, including Emporium in Disneyland park, Knick’s Knacks in Disney California Adventure park, World of Disney in Downtown Disney District. Where at dca and Disneyland can I find the green alien headband?! Any word on the Pixar Dooney and Bourke items? Is any of the Pixar Feat merch going to be sold on the Disney Parks App? I was lucky enough to get the Pixar Fest LE Jumbo pin and cups through a friend but also wanted to get some of the other items. Is this going to be a yearly thing? Or just a one off festival? Yes when will the walle and eve ears be available? 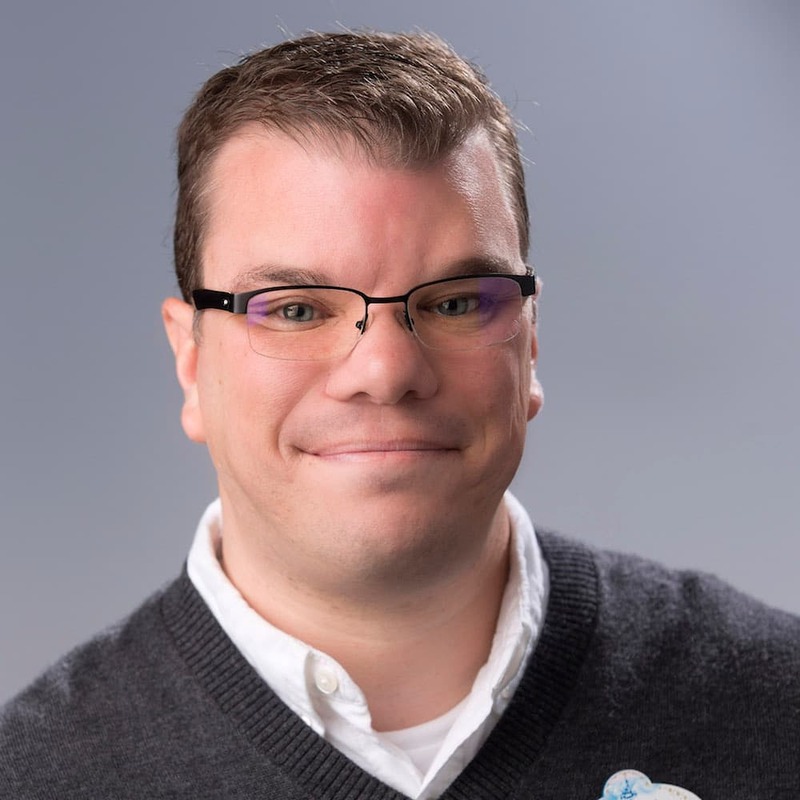 Also will the Pixar fest ears with the best buddies on them make a come back or were they only for people who could make it to Pixar fest the first couple of days? I found it very upsetting that the Green Alien tumbler was absolutely nowhere to be found at the parks, but could be found being sold all over the internet. Disneyland should have enforced a one purchase per customer limit. 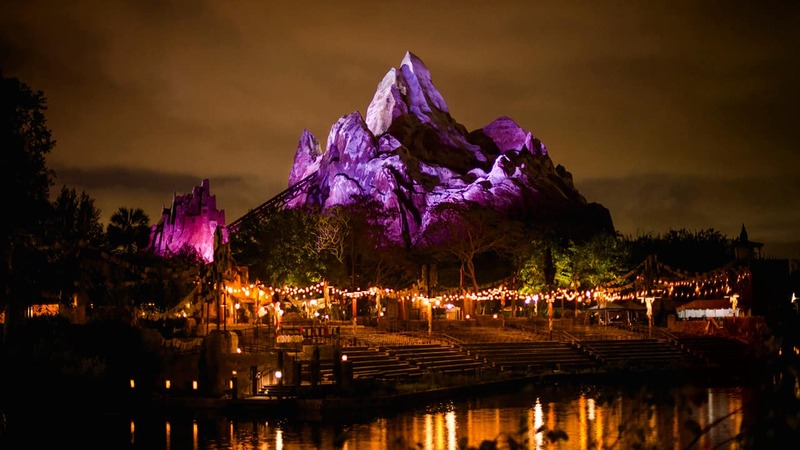 It’s unfair when the park sells out because guests are buying 10 or 20 of them and then selling them for high costs. I really wanted just one Green Alien tumbler. Are the Wall-E and Eve Mickey Ears available yet?